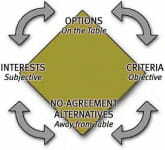 A distributive negotiation type or process that normally entails a single issue to be negotiated. 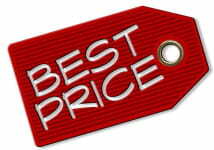 The single issue often involves price and frequently relates to the bargaining process. Also referred to as ‘Win – Lose’, or ‘Fixed – Pie’ negotiation because one party generally gains at the expense of another party. 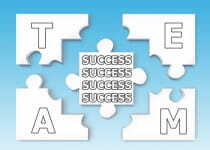 ‘Win – Win’ negotiation is conversely often referred to as Integrative Negotiation.